1. Quality is Guaranteed and Delivery is in time. 2. Superior Service and Lower Price. 3. Specialized manufacturer and exporter for this nonwoven Fabric . 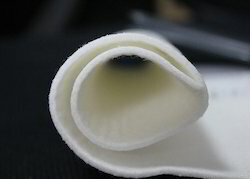 Regular Filter Fabrics made out of :1) Polypropylene, spun & Multifilament. 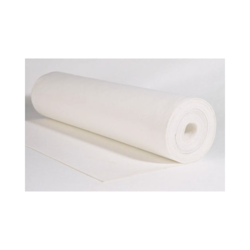 We are the eminent manufacturer and exporter of an eminent range of Polyester Filter Fabrics that that is manufactured by our team of experts. These are used for filtration of edible oils and are available in various parts of the world. We supply these fabrics after complete quality testing under various parameters. Khosla Profil is a Leading manufacturer Of Polyster Filter Cloth.